Our two most recent ice2ice Phds; Sunniva and Karita Kajanto, are already busy spreading their knowledge. 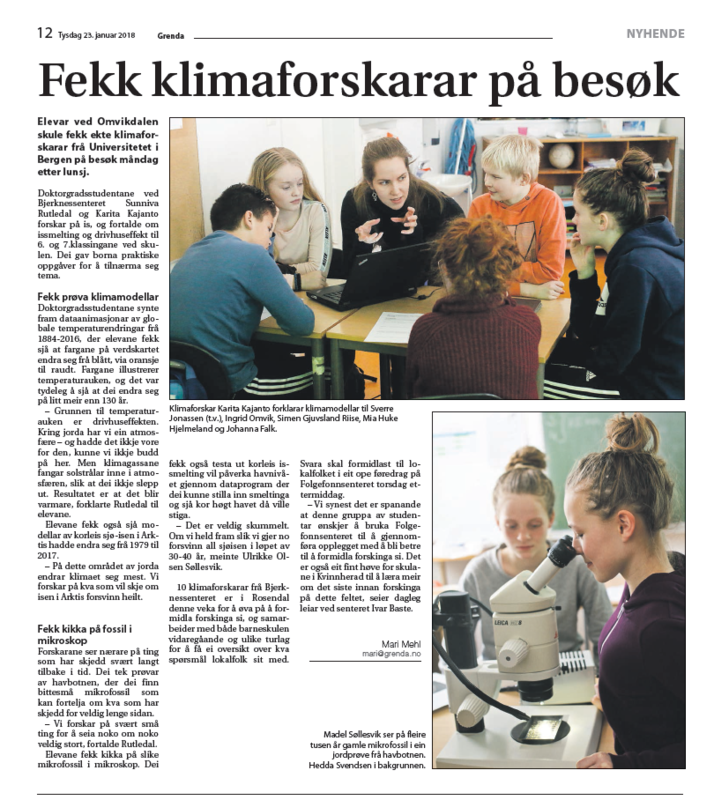 They have engaged with Norwegian school children to help them understand how the Arctic is currently changing due to sea ice disappearing and the consequences on climate. Henning Åkesson successfully defended his thesis!